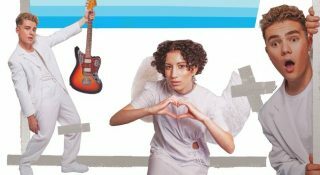 It’s a LOCAL LEGENDS Twitter Decides to open the show – do SACHI & E^ST or Kota Banks win? 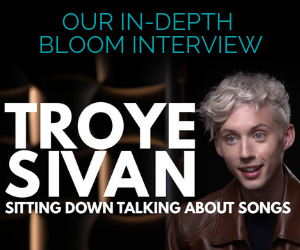 Obviously SACHI, because they’re first in the title, you dingbat! 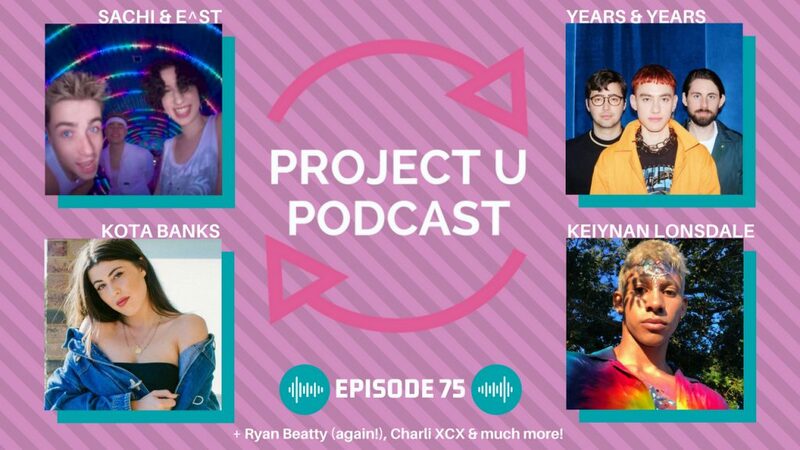 There’s two new Charli XCX singles and one is significantly better than the other, Years & Years are not relenting with the bops, our boys Nathan Smart, Keiynan Lonsdale & MAX have songs and Watt‘s under fire because Rita Ora‘s under fire for apparently ruining Liam Payne & Cheryl Ann Tweedy nee Cole nee Fernandez-Versini‘s relationship. 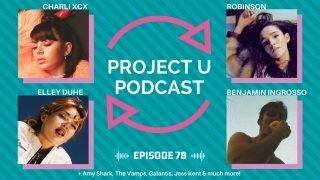 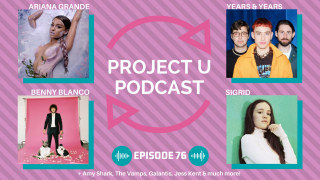 Project U Podcast 76 - Ariana Grande, Benny Blanco + an interview with YUNGBLUD & more new music! 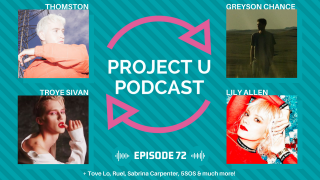 Project U Podcast 72 - Thomston, Troye Sivan's 'Bloom' video & more new music! 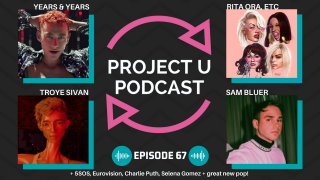 Project U Podcast 67 – Troye Sivan, Eurovision, Years & Years & more new music! 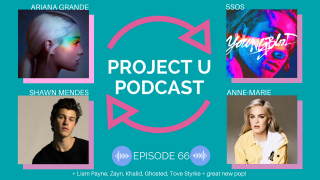 Project U Podcast 66 – Ariana Grande, Anne-Marie, Shawn Mendes & more new music!